Interspinous process fusion (ILIF) refers to a minimally disruptive surgical technique that is used to treat lumbar spinal stenosis, which occurs when the space where the nerves pass through the spine begins to narrow. This causes pressure on the nerves, leading to pain. Lumbar spinal stenosis can be the result of normal aging or of positional changes in the vertebrae. The typical symptoms include numbness, pain, or weakness in the buttocks, feet, and legs, as well as stiffness in the legs, and pain in the lower back. If you suffer from stenosis caused by back injury or trauma, ILIF may be the procedure you need to get back on the road to good health. Our team of renowned neurosurgeons have expertise in minimally invasive spine procedures, including interspinous process fusion. To learn more about the ILIF procedure or to schedule an initial consultation, please contact our Los Angeles back pain facility today. An ILIF procedure involves a small incision in the back directly over the area of the lumbar stenosis. A small amount of bone and soft tissue is then removed. This is called “decompression.” Decompression is done to reduce the pressure on the spinal nerves and relieve pain. Next, a bone graft is implanted to help maintain decompression of the spinal cord. This bone graft will eventually fuse with the vertebrae above and below. During the final step of the procedure, a metal plate is fixed onto the effected part of the vertebrae. This is done to prevent motion between the two levels and maintains spine stability. In cases of severe spinal stenosis multiple levels of the spine may need to be fused together to maintain stability. Following the ILIF procedure, most patients experience an immediate and significant reduction in pain and neurological symptoms caused by a back injury. As with any surgical procedure, ILIF carries a small risk of complications. These complications include infection, mechanical failure of the implant, or non-fusion of the effected parts of the vertebrae. In general, ILIF is an effective alternative to traditional treatments for severe lumbar spinal stenosis. To learn more about spinal stenosis and treatment options, please visit WebMD. Q: Who is a good candidate for interspinous process fusion? A: Good candidates for interspinous process fusion are those with back stenosis that has not responded to non-surgical treatments such as exercise, activity modification, or steroid injections. They should also be in otherwise good health and not have any conditions that would hinder recovery from surgery. A: Every surgery comes with a set of inherent risks, and ILIF is no different. While it is not considered any risker than traditional surgical treatments, you should talk to your doctor about the potential risks before undergoing surgery. Q: Who is at risk for stenosis? A: There are a number of risk factors that affect your likelihood of developing this condition. Chief among these are being over the age of 50, having a history of spine injury, and having osteoarthritis or bone disease. Dr. Todd Gravori, Dr. Murisiku Raifu, and Dr. Frederic Edelman are board-certified neurosurgeons with fellowship training in advanced spine surgery. 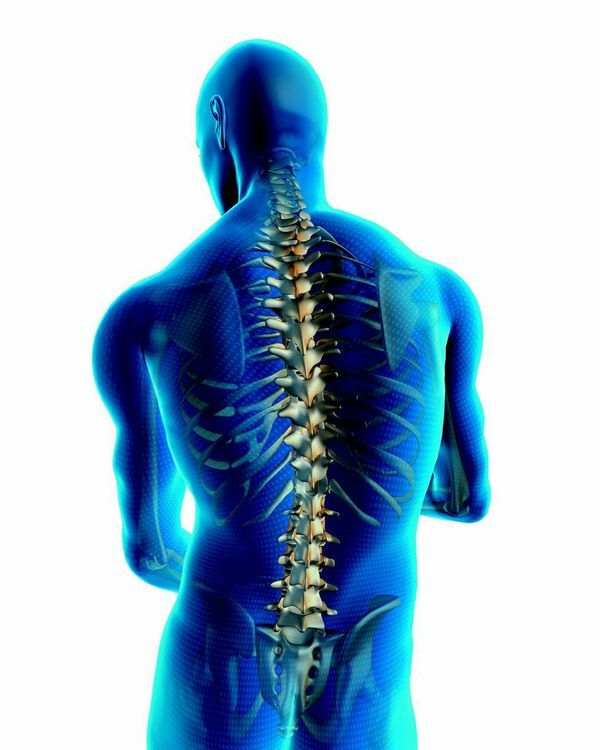 ProMedSPINE is dedicated to the comprehensive, state-of-the-art treatment of diseases and injury within the spine. To learn more about interspinous fusion for the treatment of lumbar spinal stenosis, or to schedule a consultation, please contact our spinal treatment facility today. Next, please read about XLIF Procedures.